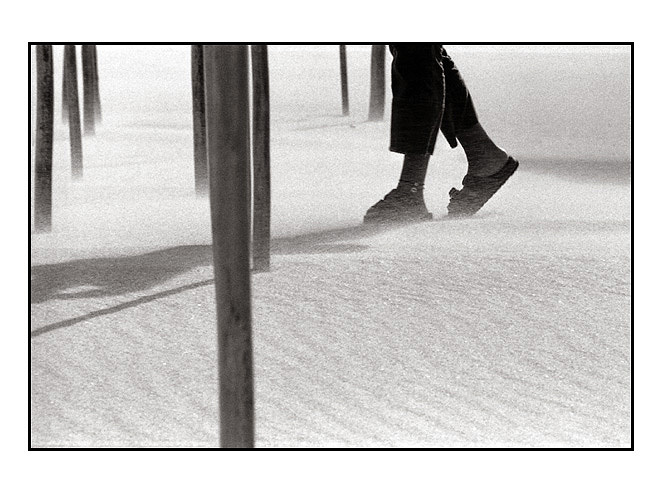 Photo "Walk in the Desert"
A great and very nice W&B photograph. Yes, I like very much, this is a wonder. My congratulations, Sonia S.
A different framing with an excellent detail! Very good shot! I would remove the foreground pole.